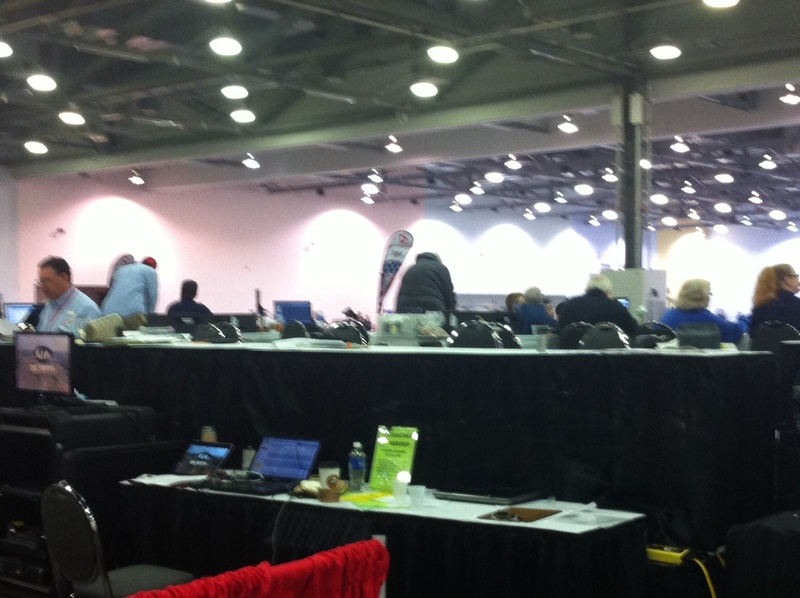 Should a Bout Committee at Fencing Summer Nationals Bend the Rules? One of our Y12 epee fencers, despite being very early on in his fencing career, wowed us all with a great performance today. 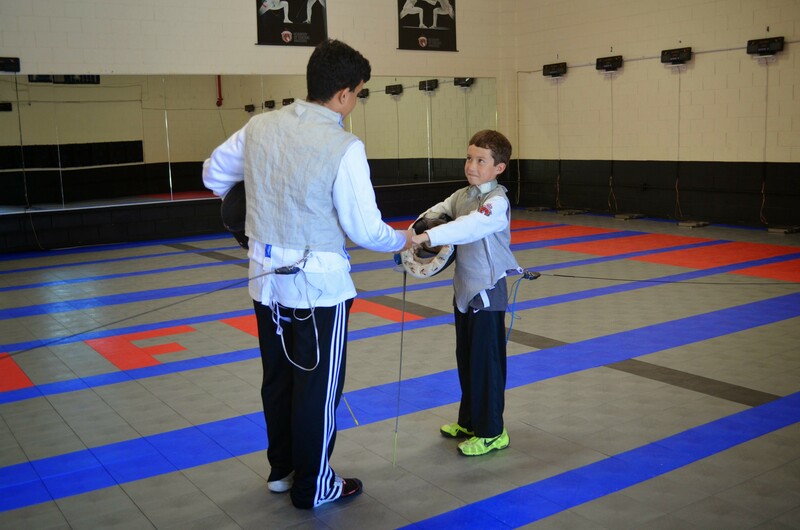 Michael started fencing just last fall and has very few competitions under his belt; we don’t have many Youth epee competitions in the Bay Area. 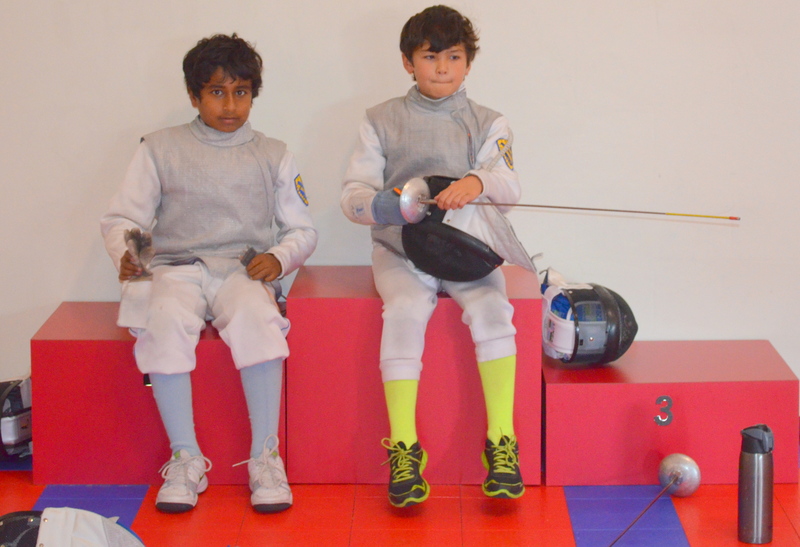 Prior to this tournament, his biggest competition was the Northern California RYC with 8 or 9 epee fencers in the Y12 age group. Prior to today, he had not yet won his first bout. As you can imagine, we’re finding it hard to think of anything BUT Fencing Summer Nationals as we get more excited to travel to Columbus. 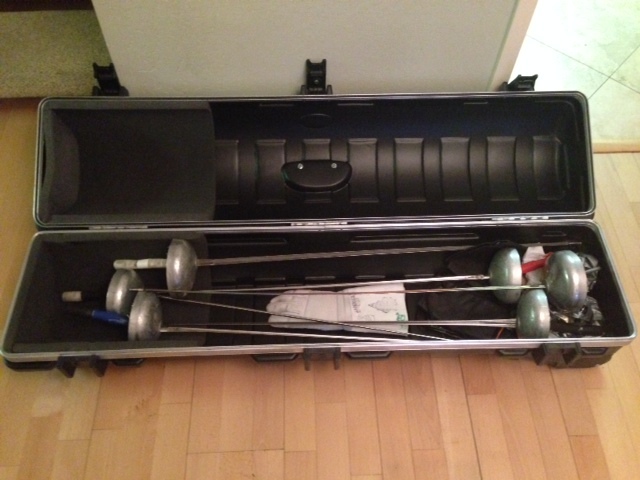 I realize many of you might be flying with your fencing gear for the first time (*), so I wanted to share this post on tips for packing your gear, keeping it safe, and being prepared should something go awry. Summer Nationals has begun! Excitement is in the air! 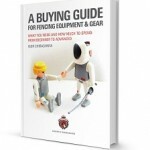 Knowing that the youth events start soon, we thought this would be a good time to post some tips and advice for our newer fencers, for this and all competitions. Specifically, today’s post is about cheering on your teammates, particularly after you’ve finished for the day. With US Fencing Summer National Championship quickly approaching, it’s a good time to remind ourselves that each and every opponent deserves our respect. With a large group of competitors, you are likely to come up against an opponent with less experience or a lower skill level, but this shouldn’t lead to cockiness. First of all, it’s good sportsmanship to treat your opponent with respect at all times. Second, you don’t want to underestimate the other fencer no matter his or her experience level, you just might get caught with your guard down! 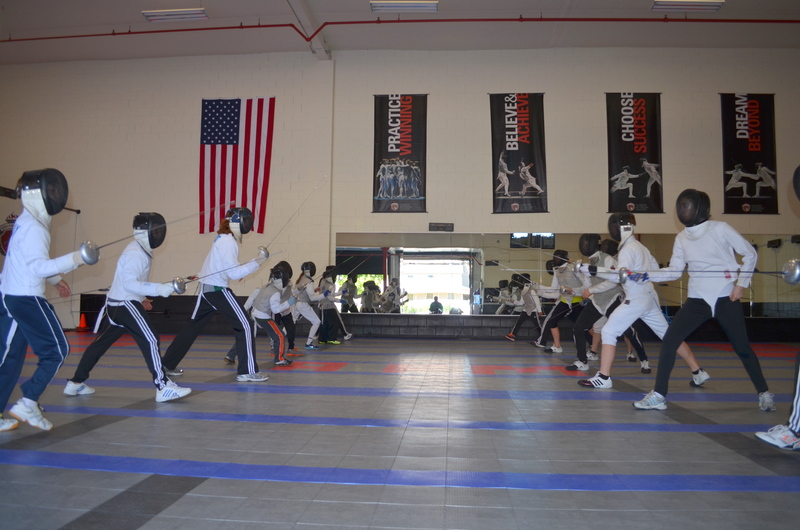 You’ve probably noticed that the rules of fencing are a bit complicated. Not to mention they also change often as both the FIE and the USFA experiment with different rules to make the sport attractive to a wider audience. For example, the FIE is experimenting with shortening the length of a bout for faster action that is more enjoyable for a TV audience. 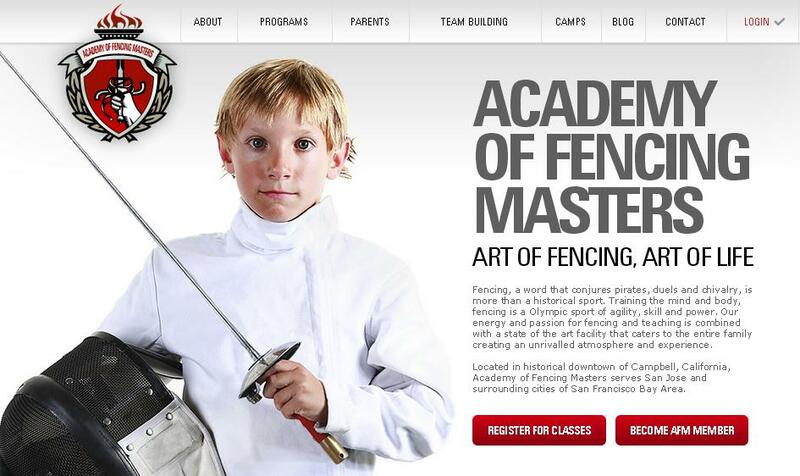 However, for the novice parent, the goal is usually to simply understand the sport well enough to enjoy your child’s fencing progress — then you can build on this understanding over time. You don’t need to become an expert, but we have seen some parents try to argue with referees about certain calls (this is a big no-no by the way! ).